I had read my friends posts on Instagram and Twitter for a few years talking about how awesome the Wine and Dine Half Marathon Post Race Party was. 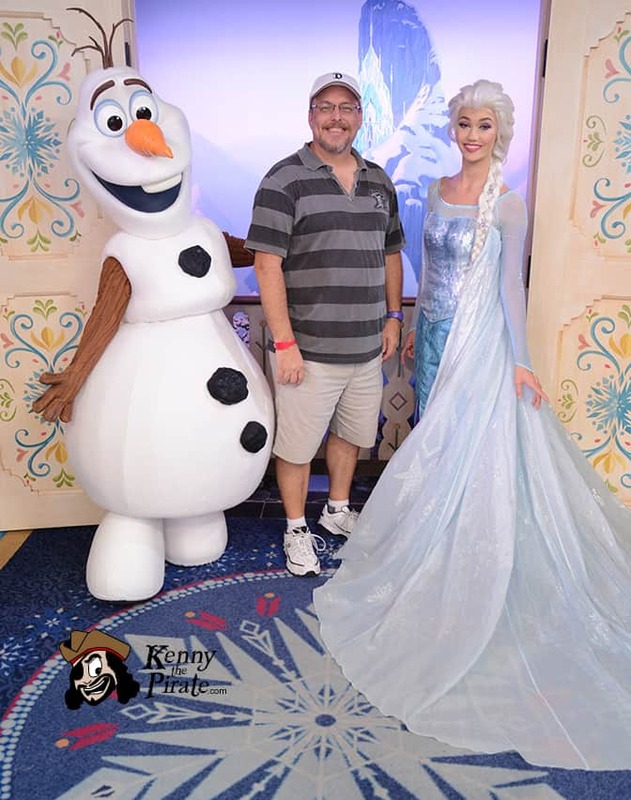 I’d see photos with great characters and get a little green thinking I should bite the bullet and buy a ticket. Well, several months ago I bought the ticket to the Wine and Dine Post Race Party and I wasn’t disappointed! As I entered the park and scanned my ticket, I was provided my wristband and a map of the activities for the evening. The reason many purchase the ticket to the event is to meet some great characters and they weren’t let down with this lineup. Many people would have paid the $79 admission fee just to see and hear the Members of the Adventurers Club perform. I have a great video of them doing the Adventurers Club Theme Song below for you! Here’s how my night went. Oh, all the food booths were open to purchase samples and libations. I was a little late arriving due to another commitment, so I got to the park right about the time the event was set to begin at 10pm. It runs until 1am. I decided I would just make a big circle and catch the characters I really wanted to meet. 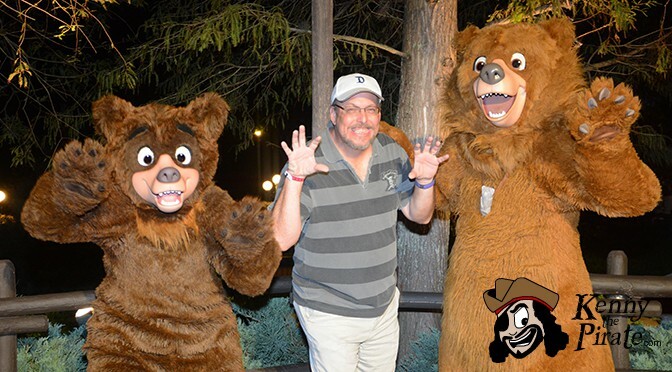 My night started about 8:10pm and I met Koda and Kenai in Canada. I waited about 20 minutes to meet these guys together. It’s the first time I’ve met them together since 2005. I chose to bypass the long line for the Queen of Hearts. I’ve seen her many times. 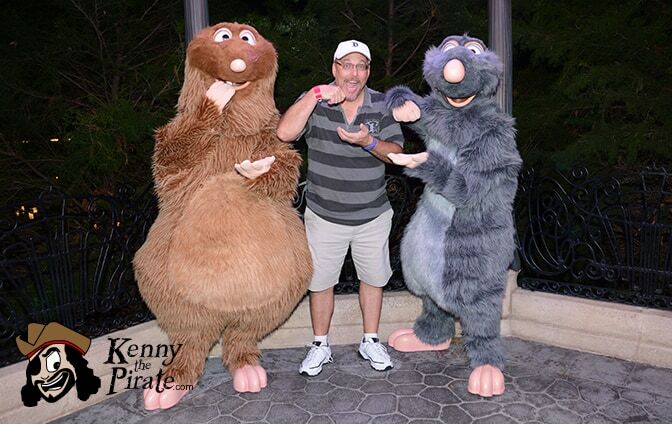 I then made my way over to meet Remy and Emile. 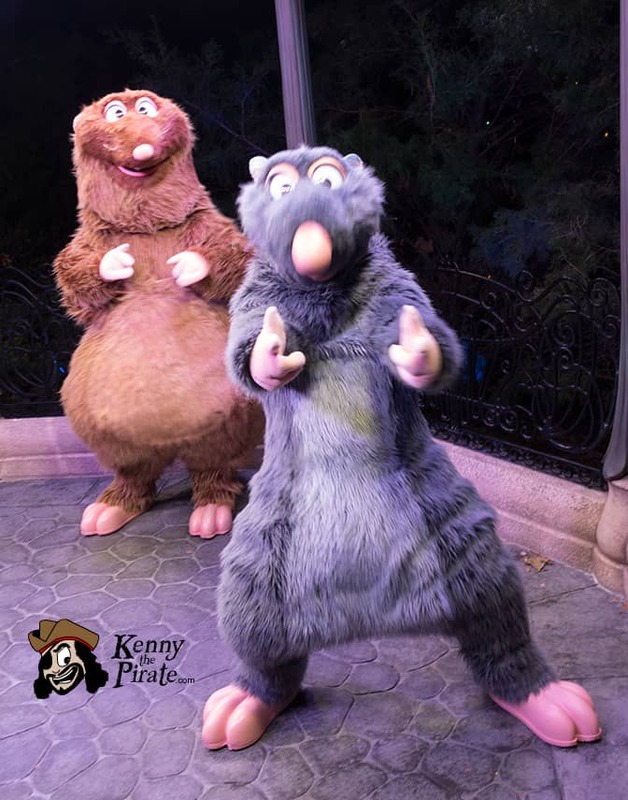 I had the joy of meeting Remy, with my friend Rob’s assistance, at Disney Studios Paris, but never got a photo with Emile. 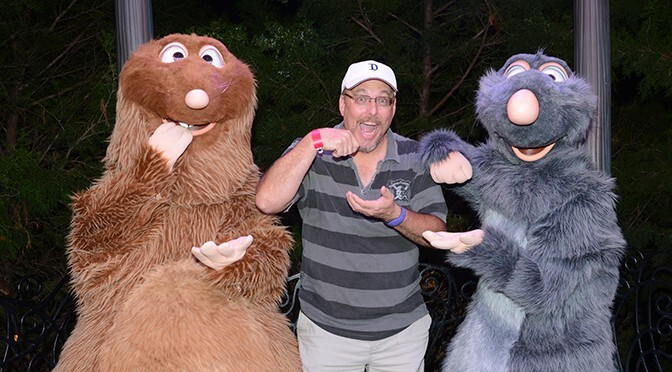 After a 50 minute wait, I asked the guys if we could enjoy a nice plate of Remy’s famous Ratatioulle. Remy, it was certainly great seeing you as well! I skipped the line for Genie. The Members of the Adventurers Club were performing on the small stage in Morocco. I stopped for a few minutes to enjoy the mayhem and recorded them singing the Adventurers Club Theme Song. You’ll want to play the video below and sing along! The line for Minnie was at least as long as the one for the Rats, so I just opted to take a fly by photo when no guests were present. 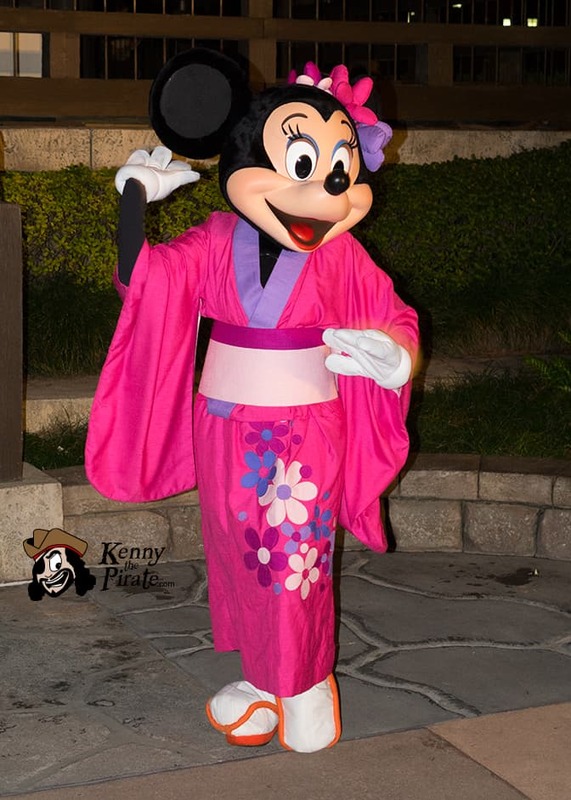 I loved her Kimono at the Japan pavilion, but I wanted to meet some other rarer characters. 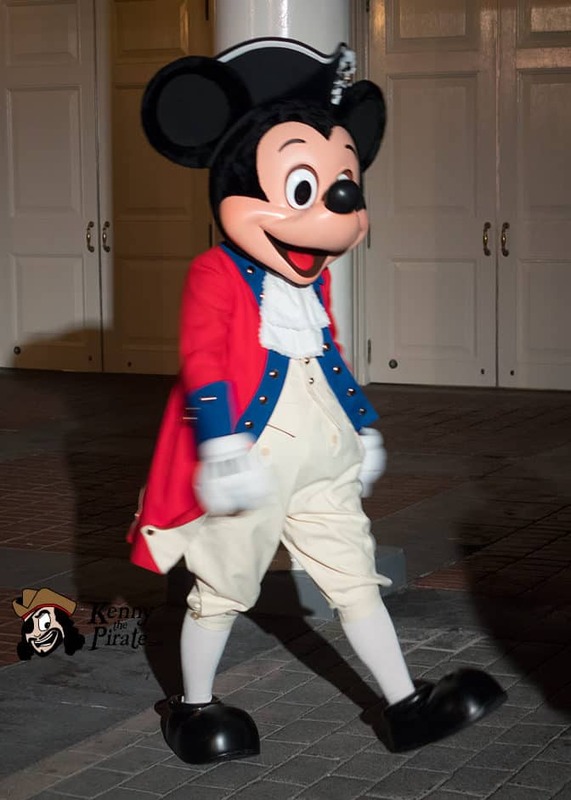 Colonial Mickey was meeting at the America Pavilion. I did another fly by on this as I’ve met him in this costume before. 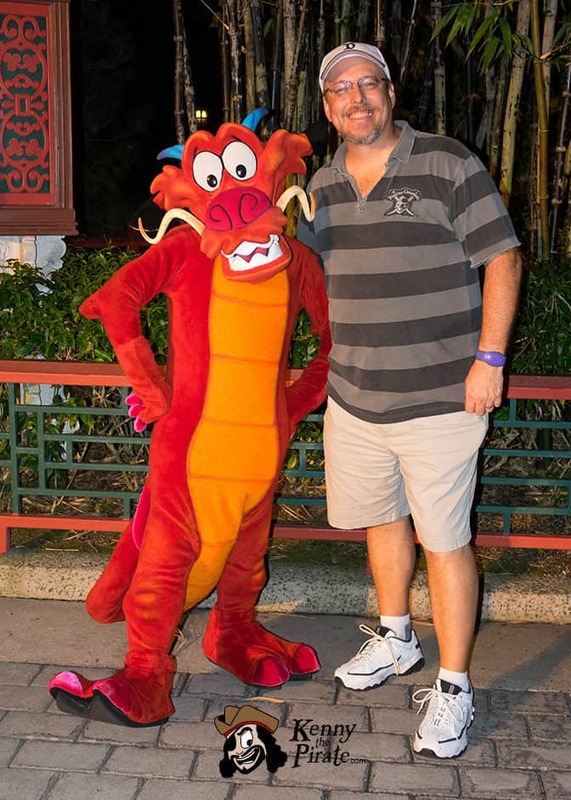 Mushu in China had a whopping 10 minute wait around midnight. I couldn’t pass up a 10 minute line to meet this awesome dragon! This meet was my other big goal for the evening. The wait at the Mexico pavilion was about 35 minutes, but worth every one of them. 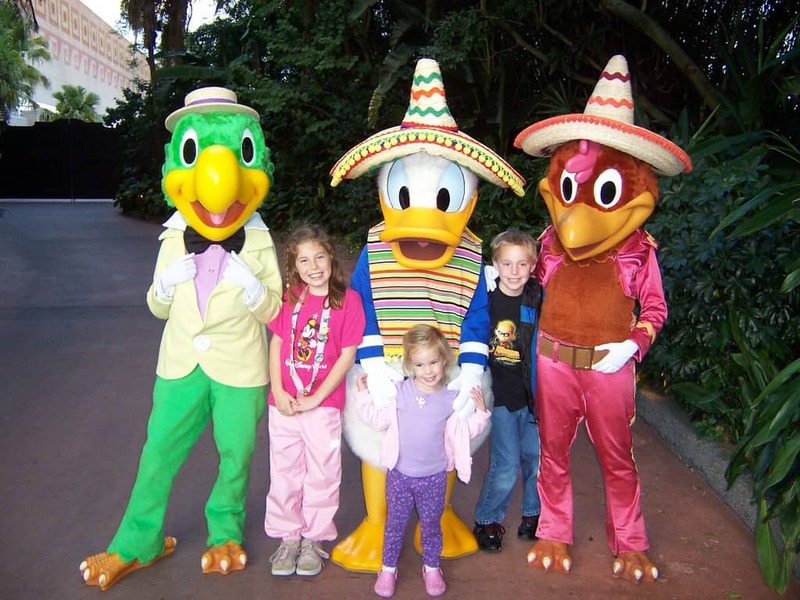 I saw them last year in California during Christmas season, but haven’t seen them together in Mexico since 2006 and they looked a LOT different back then. The posted wait for Anna, Elsa and Olaf was only 5 minutes, so I popped in to get a photo with Olaf and Elsa together. 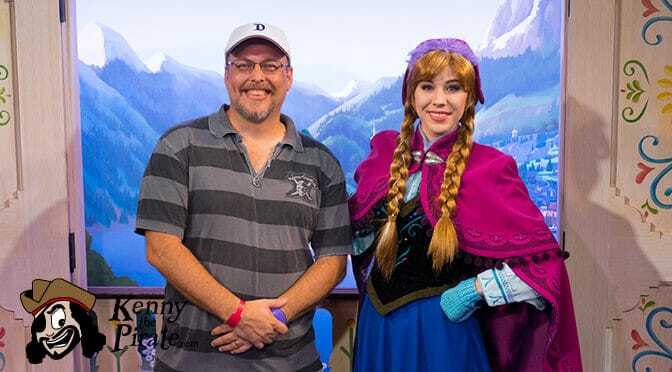 We discussed the similarity between Norway and Arendelle. 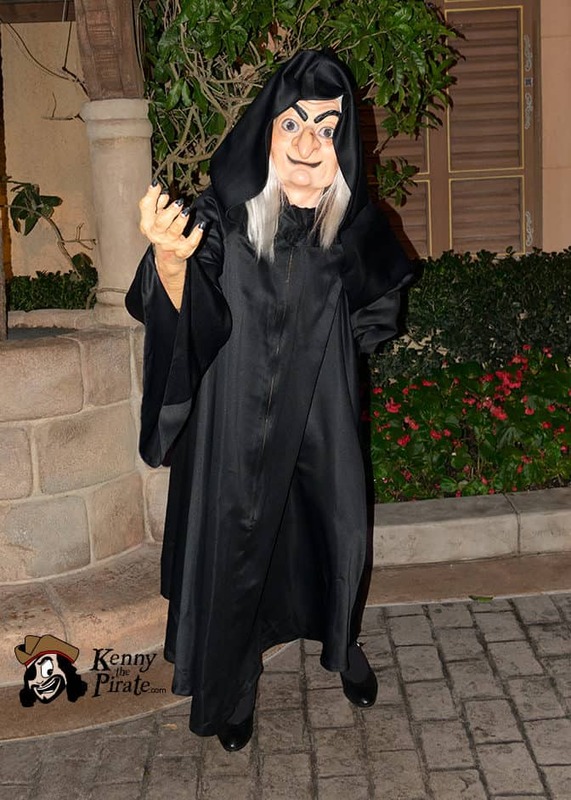 The final meet of the night was for the Witch from Snow White in Germany. You don’t see her around much these days. She was a great meet at the Halloween Party before they decided to take away many of the great villains. I finished up my night with a long walk and a few photos. 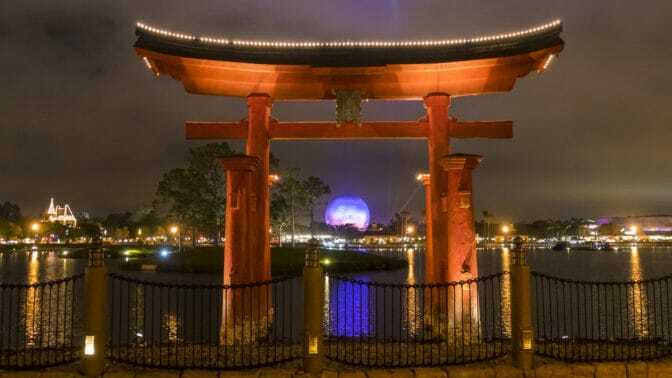 Enjoy this photo of Spaceship Earth taken from Japan. If you click it, you’ll see the full sized version. Feel free to share the post! 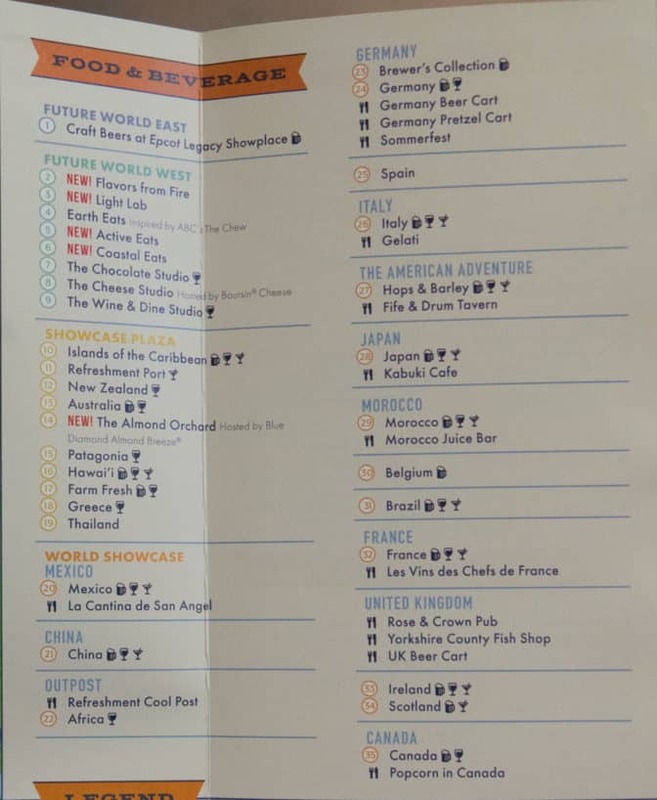 Do you think that they might bring together all of the rare characters from the Disney du Jour Dance Parties that have taken place over the course of Food and Wine? Thanks so much for this post! We’re doing the challenge and can’t wait for the after party. We’re hoping to get as many character pictures as possible! 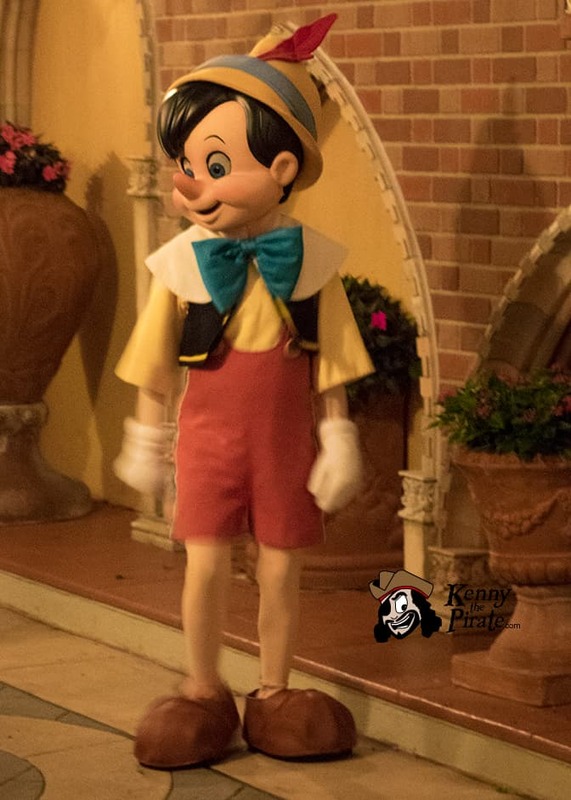 Do the characters at the post race party sign autographs? I’d have paid just to meet the bears! You would enjoy the run meet and greets! Oswald was on the course at both the 10K and the Half. 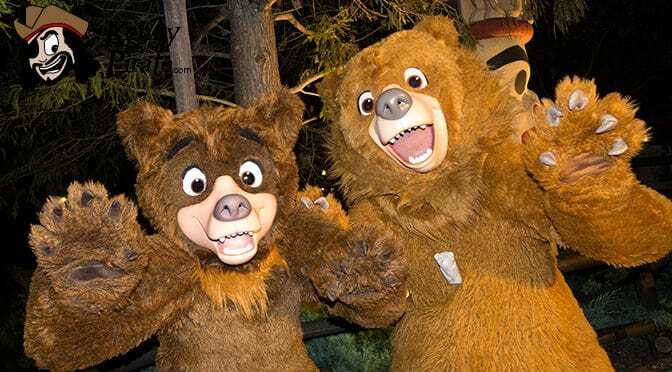 Plus the Bears in Canada, the three little pigs, Timon, many more! Bone spurs on my left foot keep me from running unfortunately. I had no idea as well that you could buy a ticket to this race after party without having run in the races! Do they have other similar after parties for the other various runDisney races in WDW or only the Wine and Dine? Also, when/how far out did these tickets go on sale so I know for next year? Thanks. I never knew you could attend a party without runningblet alone that there was even a party. I wish I had known! I was deeply disappointed. I spent $79 x 2 so my mom could come with me. In three hours, we had two character meets and three rides. And that was it. 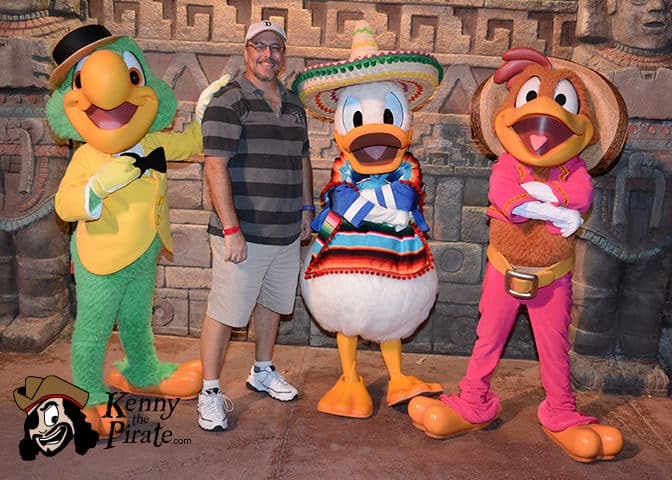 The lines were horrific (I waited an hour for Remy & Emile) and got cut off the line for Donald/Panchito/Jose. I won’t do an after party event again. I did both the 5k & the 10k but not the half marathon. I’ll definitely do the races again someday, but not worth the expense for this party. I never do rides during a party, but had an overall enjoyable evening.